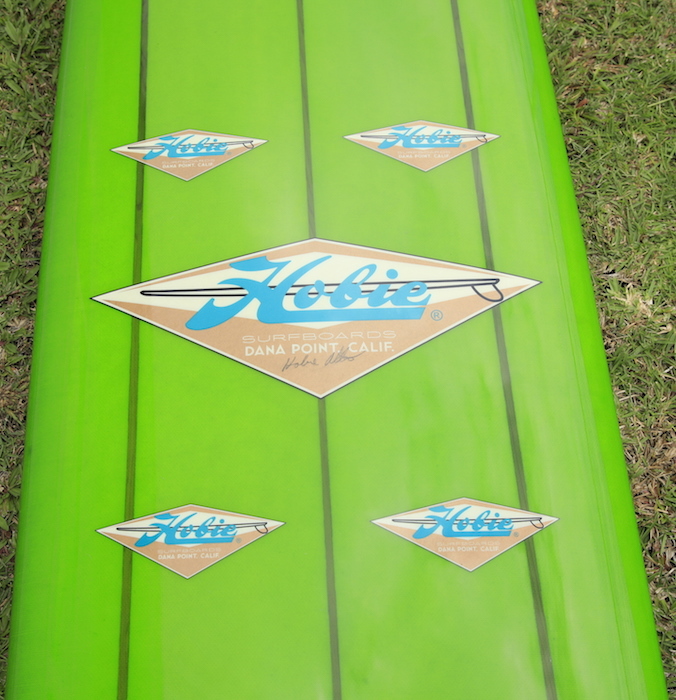 11’2 Hobie Members Only Limited edition longboard signed by Hobie Alter. Classic round pin design with stunning blue tinted bottom, 3 stringer (Cedar). 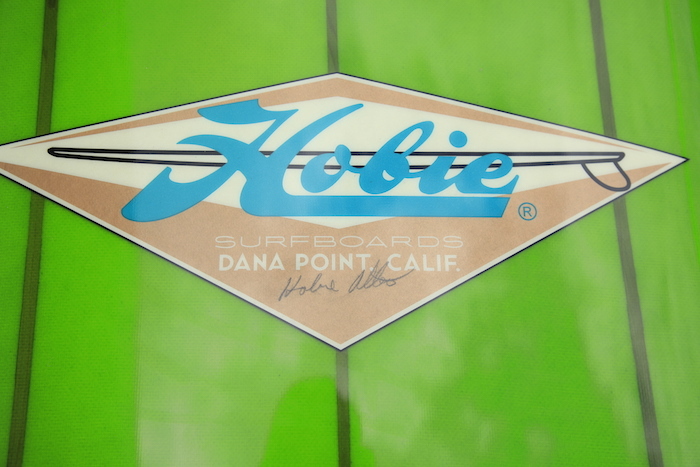 An exclusive and limited production Hobie signed by the man himself. 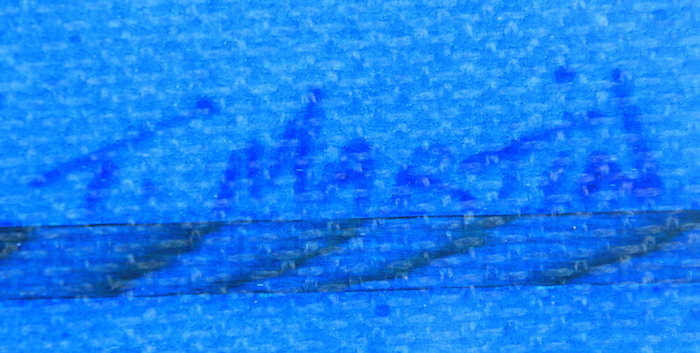 This board was produced for members only by Terry Martin and has never touched the water.